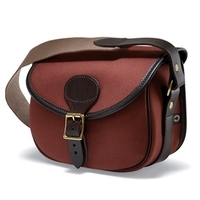 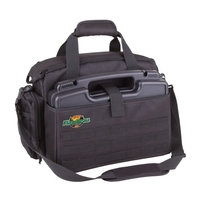 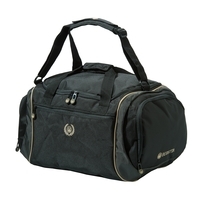 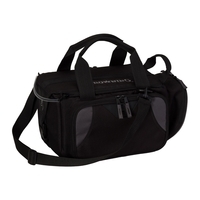 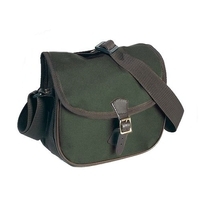 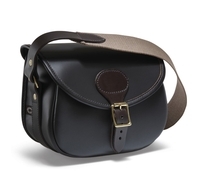 When on a shoot, a cartridge bag is an essential piece of kit. 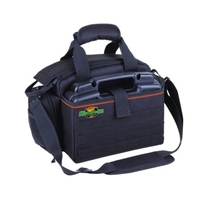 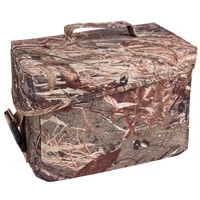 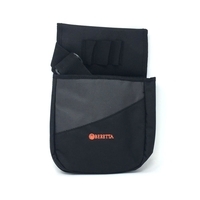 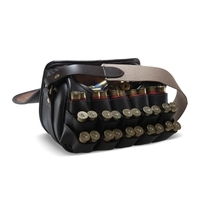 To keep your cartridges close at hand, take a look through our extensive range of cartridge bags, cartridge pouches, cartridge wallets and range bags. 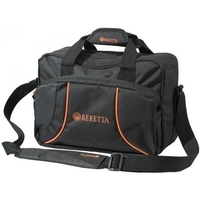 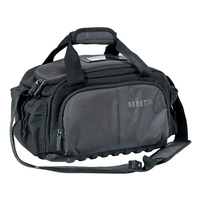 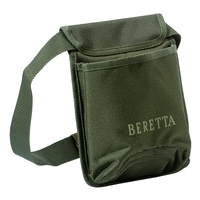 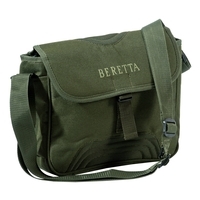 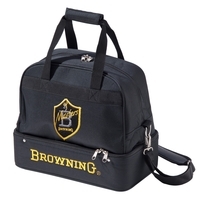 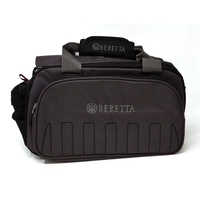 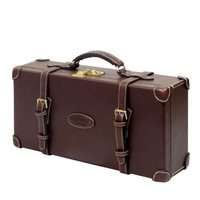 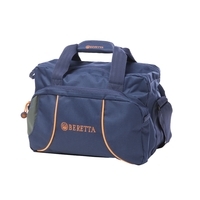 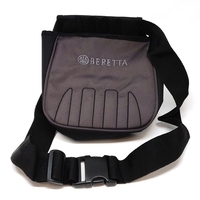 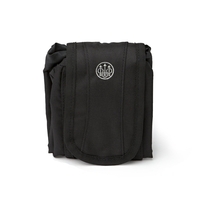 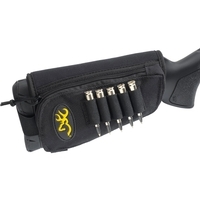 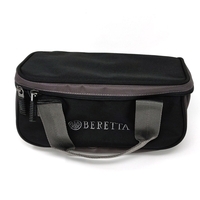 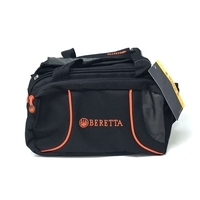 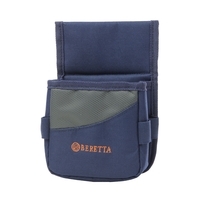 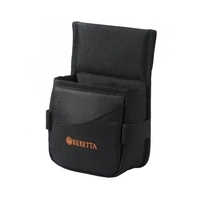 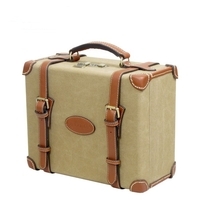 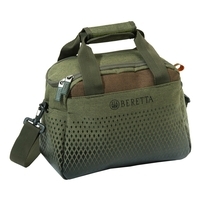 We stock a large range of cartridge bags from top brands including Beretta, Browning, Flambeau, Guardian, Harkila, Maremmano, Napier and Seeland. 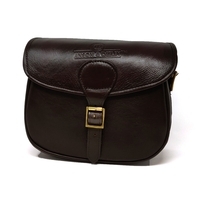 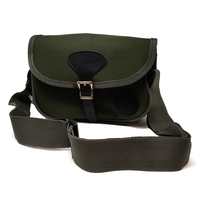 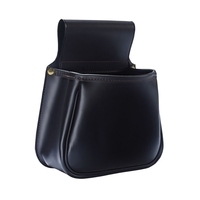 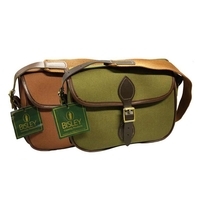 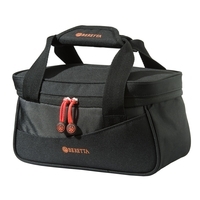 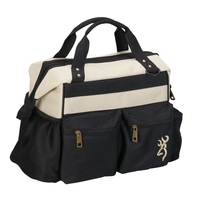 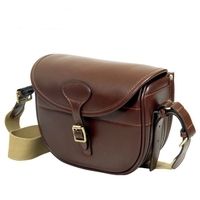 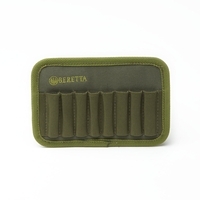 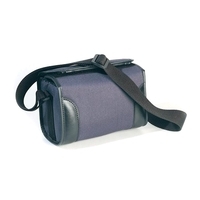 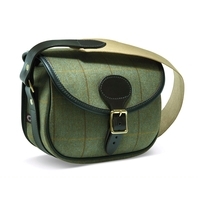 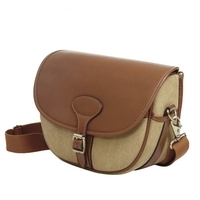 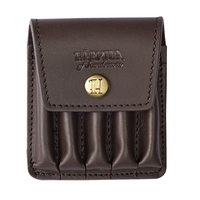 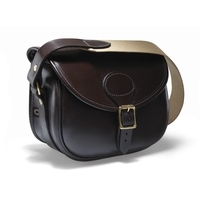 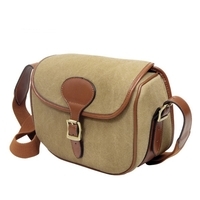 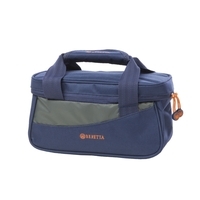 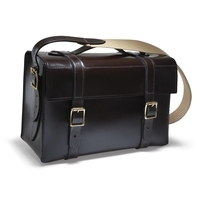 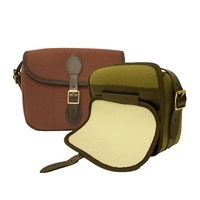 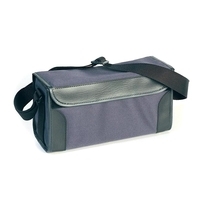 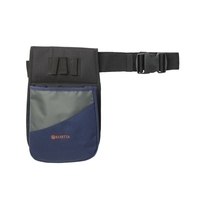 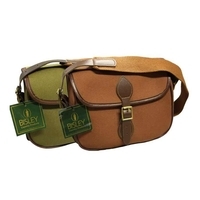 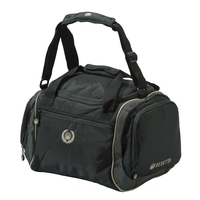 Browse our great range of cartridge bags and pouches at Uttings today, and order online now for next day delivery.